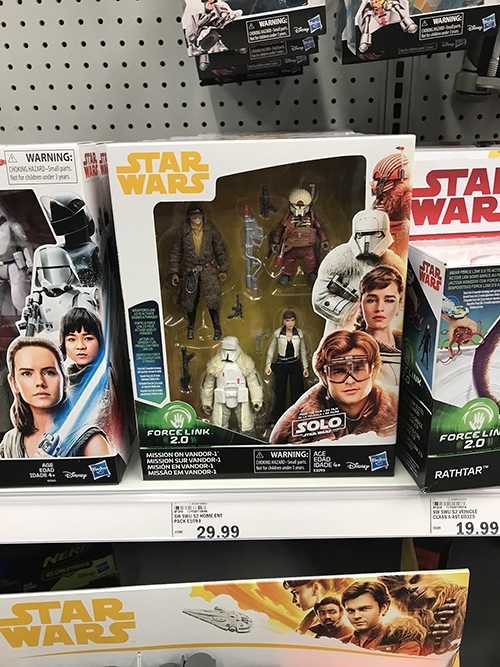 New Hasbro assortments and products are starting to pop up, and we have a few collector reports to share. It looks like Indiana is the state to be in, with three of the four reports being from the Hoosier State. 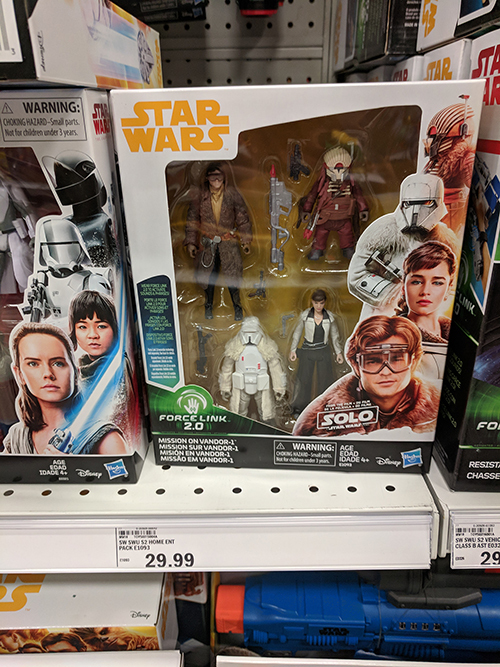 First up, fellow collector Logan sent in that the Mission on Vandor-1 four-pack has been found at Meijers in Valporaiso, IN. 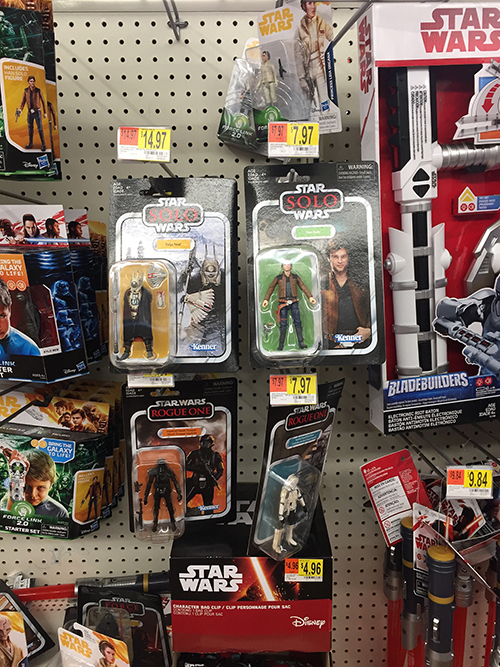 Fellow collector Mike reports that he found the Mission on Vandor-1 four-pack at Meijer in South Bend, IN. We don't have a photo, but fellow collector Edwin reports that he found the Mission on Vandor-1 four-pack at Game Stop in Dallas, TX. And finally, Fellow collector Todd reports that Wave 2 of the The Vintage Collection was found at Walmart in Indianapolis, IN.